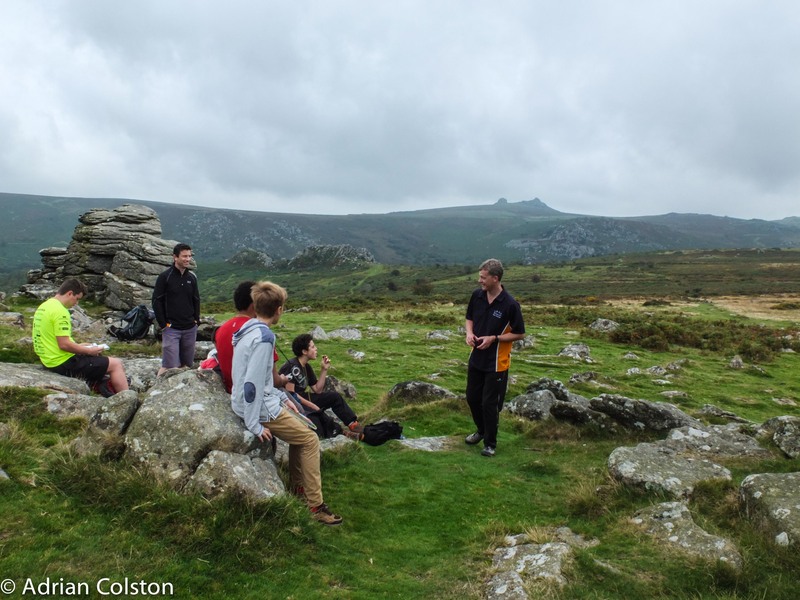 As we move into autumn it suddenly becomes time again to start the 10 Tors training cycle all over again! We started the process yesterday with a group of year 9 students teaching them the basics of map reading and navigation. 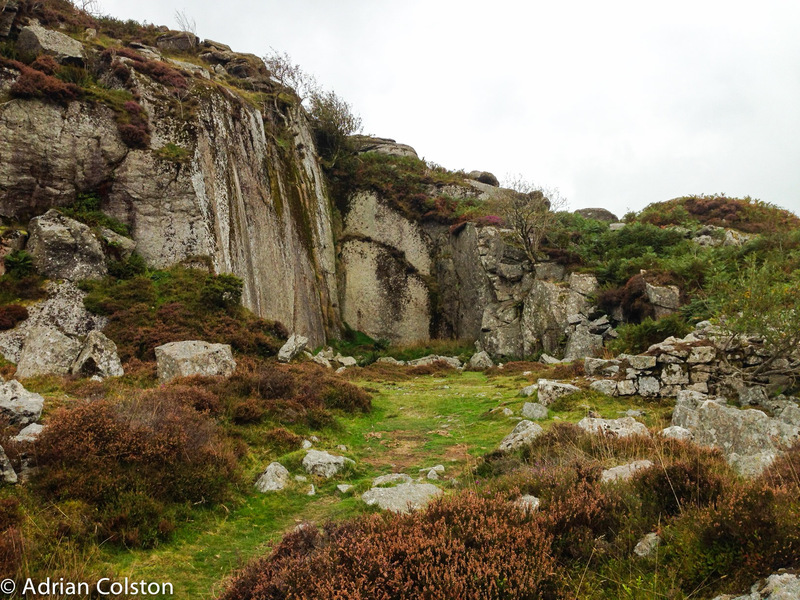 We based ourselves around Haytor and Hound Tor – so not big distances but lots of opportunity to learn how to take a bearing and go in the right direction! 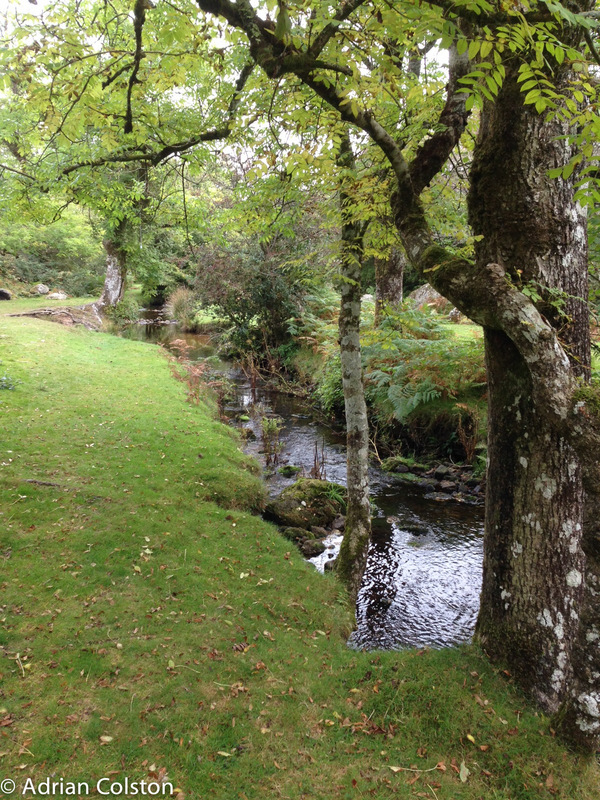 This is the Becka Brook between Haytor and Hound Tor – very low river levels so an easy river crossing! 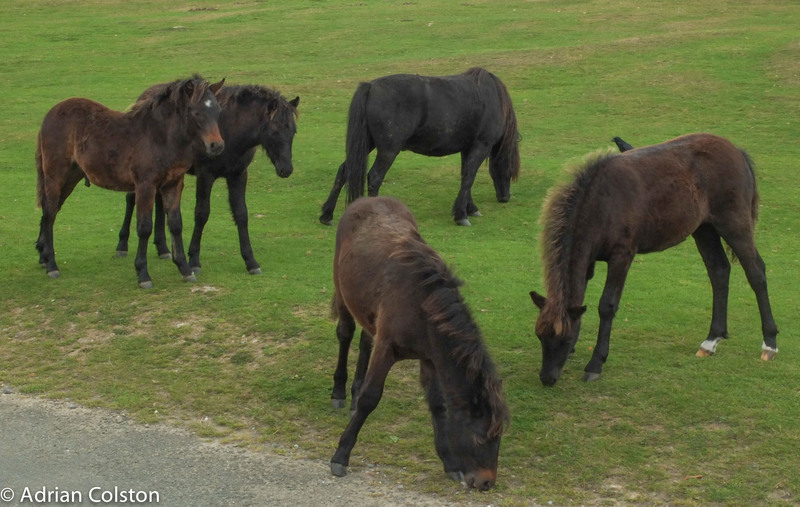 Four of this year’s foals at the Haytor visitor centre car park. A successful day with a group of enthusiastic students – bodes well for the coming months! 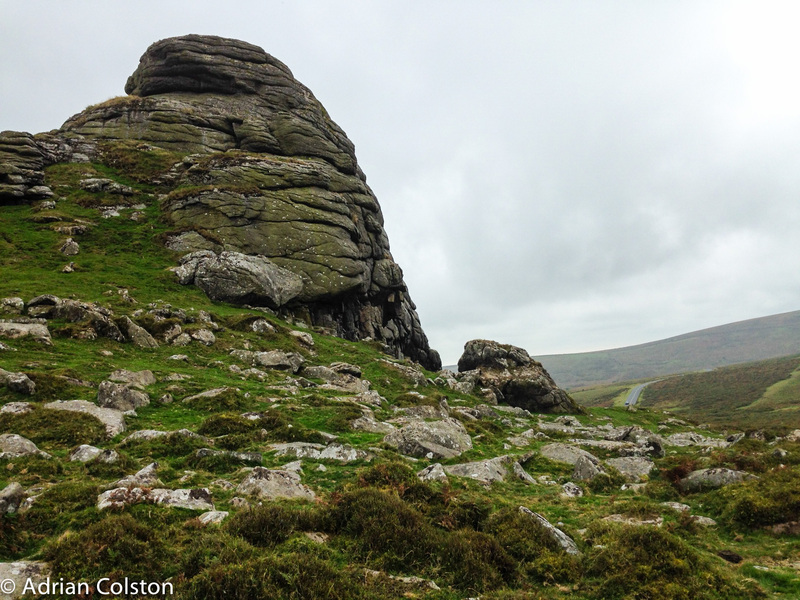 If you want a good introductory walk to Dartmoor I can recommend a gentle walk from Haytor to Holwell Tor, over the Becka Brook to Greator Rocks and then up to Hound Tor – its around 2.5 miles (each way) and as long as the visibility is good you can see exactly where you are aiming for and where you have come from. 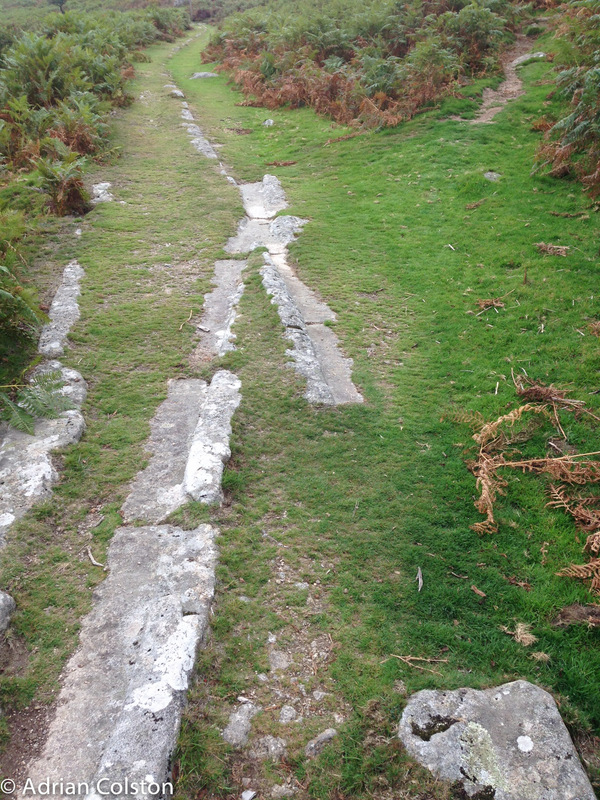 A great walk to practice map reading and gaining your moorland confidence. 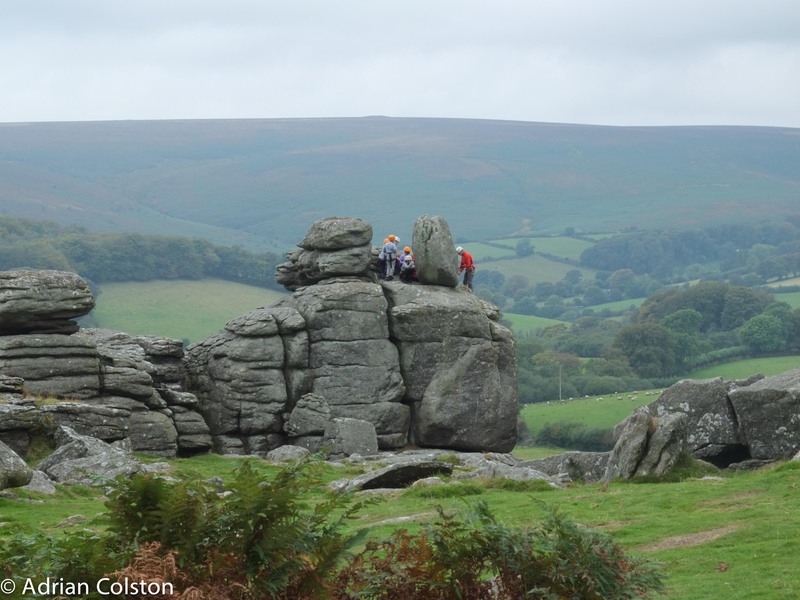 This entry was posted in Dartmoor, Dartmoor 10 Tors, Dartmoor Tors, Dartmoor walks and tagged 10 Tors, Dartmoor walk, Haytor, Hound Tor, Navigation practice. Bookmark the permalink.